New Orleans is one of the most beautiful, historic and unique cities in the world. 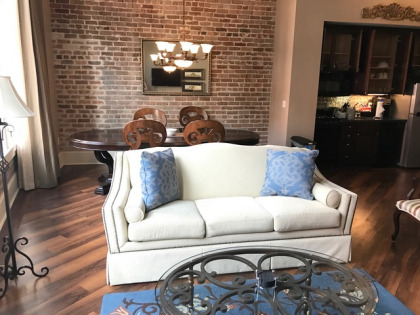 When you want to feel like you are a part of the city and not just visiting, you'll want to stay at the Wyndham La Belle Maison. 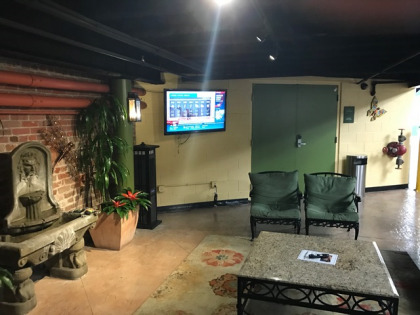 Conveniently located just a short walk from the French Quarter, this historic building features timeshares available for sale or rent. Historic furnishings and a classic look are just a few of the special aspects of this place. 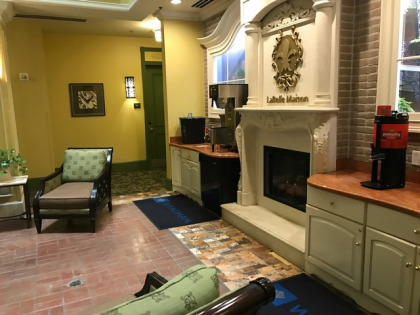 When you buy Wyndham La Belle Maison timeshare, you'll get all the space that you need and all the amenities that you desire. 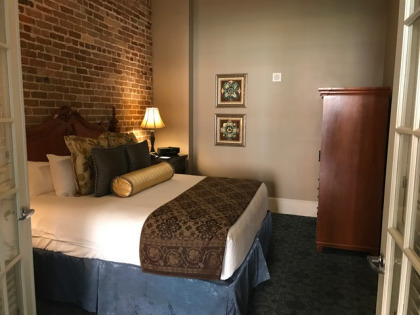 Choose a studio room perfect for two, a one bedroom unit with room for four guests or a larger two bedroom suite that can accommodate up to six guests. 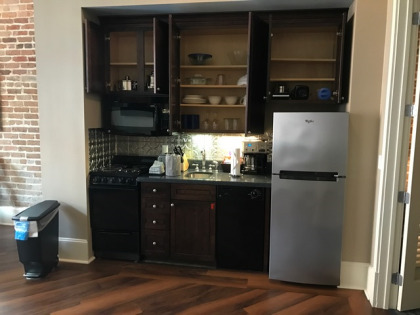 Each suite and room at the property comes with a washer and dryer, kitchen area and access to wireless Internet. Large windows inside the rooms let you enjoy the view of the city as you drink your morning coffee or kick back at night with a glass of wine. Relaxing is easy thanks to the amenities offered at this resort. You can book a massage right in your room to ease the tension in your muscles, or you can soak in either the sauna or the outdoor hot tub. 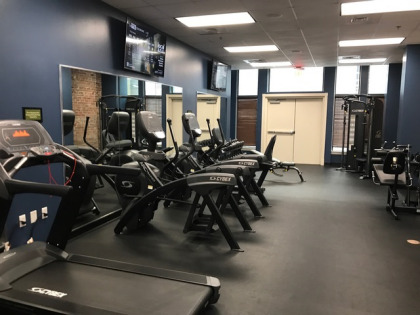 The resort also boasts an indoor hot tub and an exercise room. 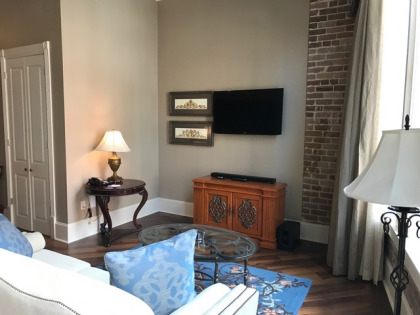 Wyndham La Belle Maison provides you with all the amenities that you need to really enjoy your vacation in the Big Easy. One reason you might want to buy Wyndham La Belle Maison timeshare units is because of the great location of this resort. You can reach the French Quarter in a 10 minute walk and have fun exploring all the great bars, restaurants, historic sites and museums. If you crave excitement, you can easily reach Harrah's Casino and put some money down on the tables. 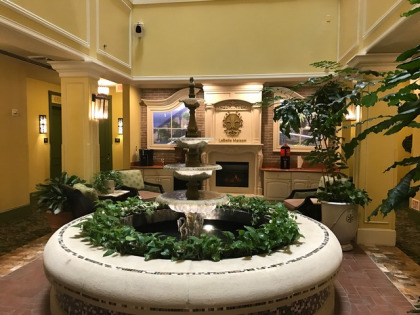 The resort is also within walking distance of attractions like the Audubon Zoo, Aquarium of the Americas, National D-Day Museum and Riverwalk Marketplace. You may even want to travel up the Mississippi River on a riverboat ride. 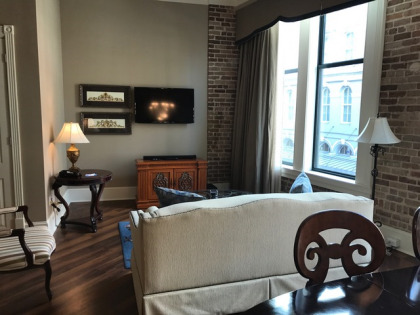 Wyndham La Belle Maison puts you close to all the excitement and adventure of New Orleans. Contact Wyndham La Belle Maison Specialist Today!